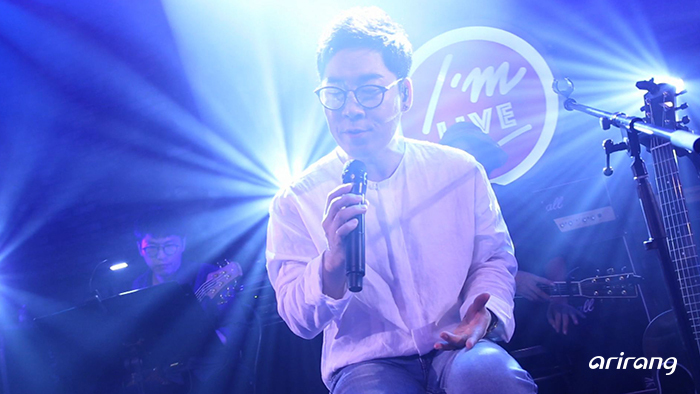 Joining us on this week's I'm LIVE is Kim Yeon-woo! 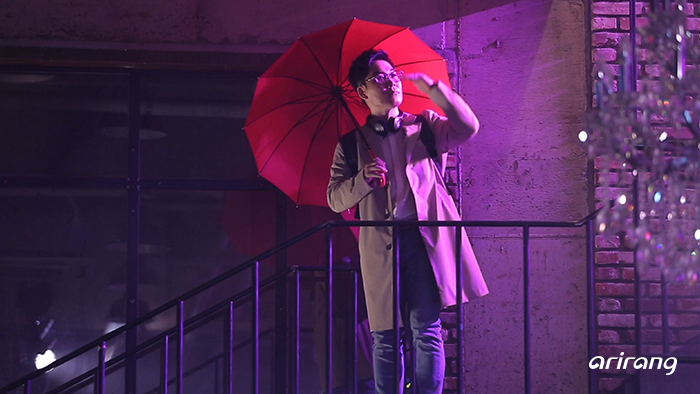 Kim Yeon-woo made his debut in 1996 as a guest singer for Toy Yoo Hee-yeol and immediately gained popular and critical acclaim with his flawless vocals. Then he showcased his versatile artistry by collaborating with artists from all genres, earning the nickname "God Yeon-woo." On this episode, the ballad king performs "Boys Over Flower," featured on the soundtrack of the Taiwanese TV series "Meteor Garden," based on the Japanese manga "Boys Over Flowers," "Fake," "Homesick," and "My Apology Letter" from his latest album, "Forever Yours," and "A Common Phrase Like I Love You." Tune in to I'm LIVE this week and let Kim Yeon-woo nourish your soul!